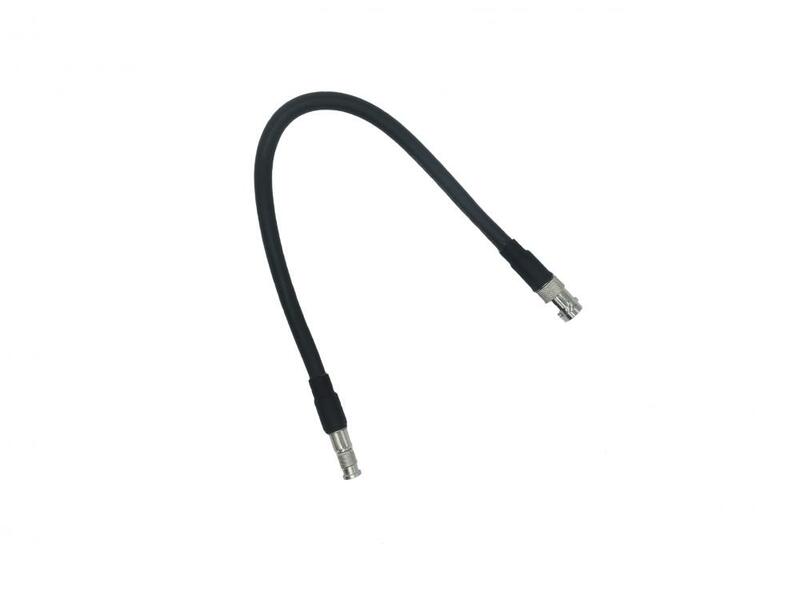 Mini BNC coaxial cable is not only used for Wireless Antenna extensions, but also for video, audio, and networking coax applications. Gender is determined by the inside wire - not the outside connector. Cable is double-shielded, low-loss and very flexible.The cable-type of the 4-foot version is equivalent or better than LMR100A: Coax with black jacket has the same or better signal-loss-per-meter and flexibility as LMR100A, and less attenuation (signal loss) than RG174. The higher quality of the cable of this antenna translates into lower loss/better performance. Regarding 5GHz radio output: Our coax is much more suitable for 5GHz than RG178, which is not suitable for 5GHz-band radio output. Looking for ideal Mini BNC Cable Assembly Manufacturer & supplier ? We have a wide selection at great prices to help you get creative. All the Mini BNC Coaxial Cable Assembly are quality guaranteed. We are China Origin Factory of Micro BNC Cable Assembly. If you have any question, please feel free to contact us.